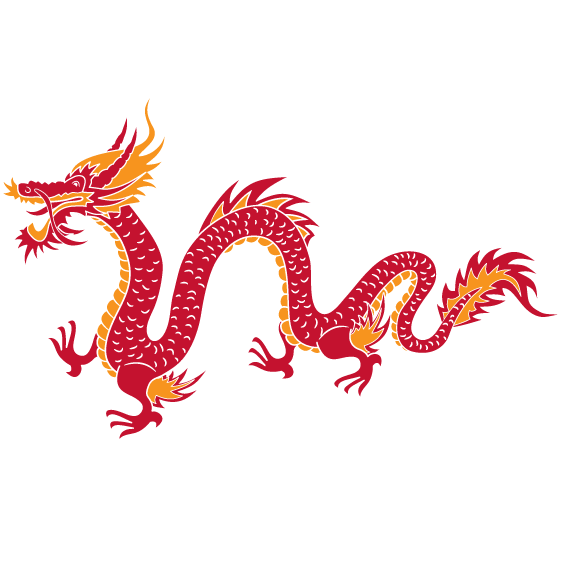 We are the Chinese Dragons! Hello, my name is Miss Cairns and I am extremely proud to be the teacher of this amazing class. We have had an exceptional Autumn term. Read on to find out what we have been learning about . . .
We started the year off looking at life in China and the many unique places to visit. Some of the children completed the Chopstick Challenge! As part of our English work, we created a leaflet persuading people to visit China. We then travelled from China to Greece where we experienced life as an Ancient Greek and participated in the Ancient Olympics. Finally ending the amazing Autumn experience with our very first Christmas Fayre! We made superb, spectacular Christmas decorations and mouth-watering, scrumptious crispy cakes which we sold on our stall. I wonder what the Spring term will bring . . .